A green burial – or natural burial – is a wonderful opportunity to honor the life of your loved one while also respecting and conserving natural resources and our environment. Natural or green burial is defined as a burial alternative that allows the body to be returned to the earth and naturally recycled into new life usually without the use of embalming fluids, metal caskets or concrete vaults. 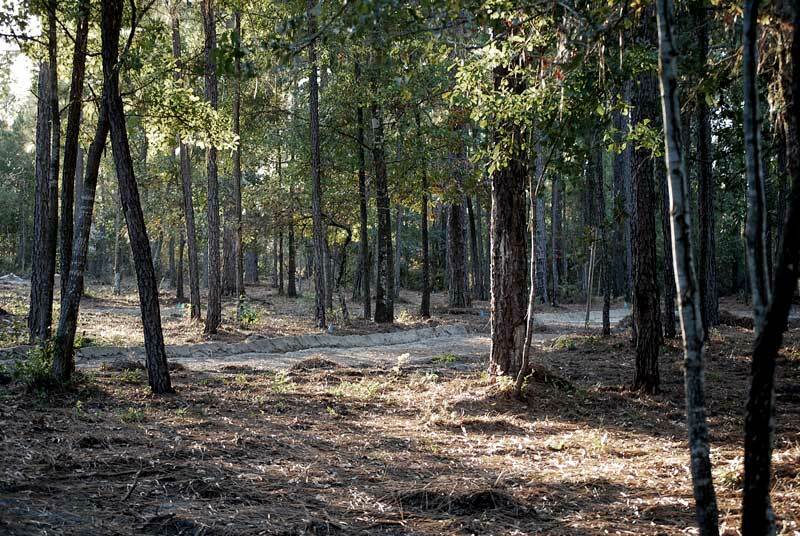 Our firm makes available natural burial options and is one of a select group of funeral providers certified by the Green Burial Council, a not-for-profit organization, which encourages the use of burial grounds as a means of facilitating the restoration, acquisition and stewardship of natural areas throughout the United States. Our green options allow for a funeral to take place without the use of traditional embalming fluids and non-biodegradable materials/chemicals. Caskets, coffins or alternative containers used to enclose and transport the deceased are made of bio-degradable materials and are available in a range of prices. Home wakes, public visitations, church funerals and graveside services are also options as part of a natural burial. 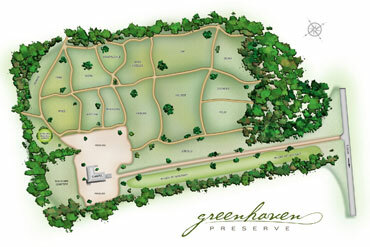 J. Henry Stuhr is proud to partner with Greenhaven Preserve: A Natural Burial Cemetery located in Eastover, South Carolina. (The cost of Green Burial includes the following: Spaces, including marker are $1495 with an additional $500 Opening & Closing surcharge) All cemetery arrangements are to be made directly between family and cemetery, (803) 403.9561. “Beginning and ending with a commitment to the environment. Contact our team at J. Henry Stuhr Funeral Home today.